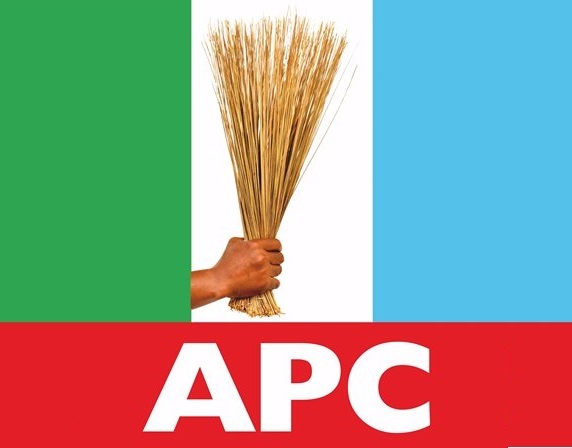 The Imo State chapter of the All Progressives Congress (APC) has announced plans to commence the revalidation of its membership. Newly-elected State chairman of the party, Daniel Nwafor, disclosed this, on Wednesday, during the swearing-in of the state executive officers, local government and ward chairmen of the party, in Owerri. Nwafor during the ceremony, promised that none of them would be sidelined in the scheme of things in the party just as he reaffirmed his priority to unite all aggrieved members of the party. He also vowed to support the new leadership of the party at the national level led by Adams Oshiomole, while assuring him that they would go all out to help him win a landslide victory in the state. According to Nwafor, “APC will do more. I assure all LGA exco members that nobody would be shut out. We will recognise one leader and that is our governor, Rochas Okorocha. We also promise to support the leaders at the national. Nwafor further said, “APC is the only party that can win election in 2019 because we would present the best candidates. We shall continue to recognise Governor Okorocha as our leader until a new governor emerges, the storm is over this is a new dawn. APC will grow stronger and claim our deserved victory soon,” he said.